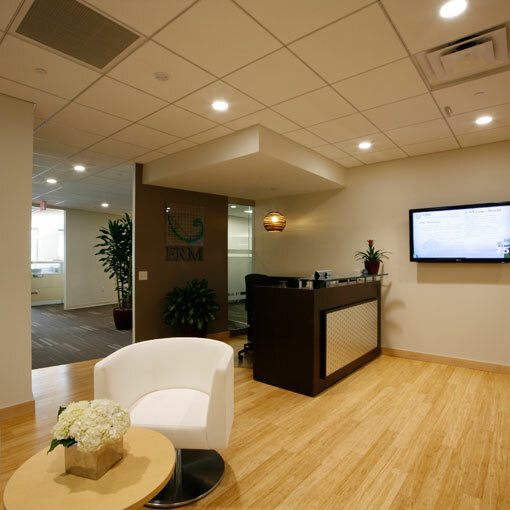 Energy conservation was an especially important factor to include in the design of Environmental Resources Management’s new office space given their status as a leading energy consultant. 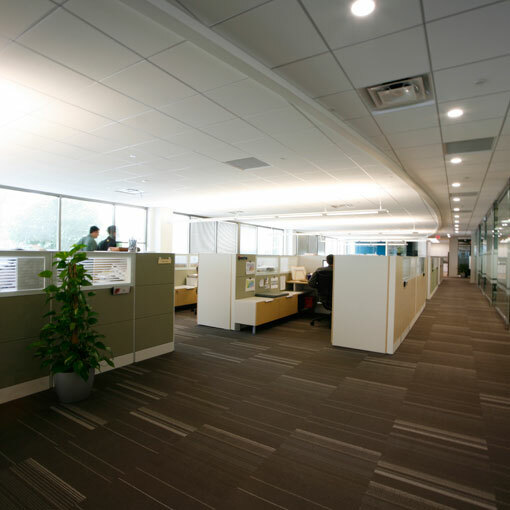 Particular attention was paid to lighting, as it makes up a majority of office energy consumption. There are two ways to conserve energy with lighting: to make the most out of natural resources, such as sunlight; and to cut power use when there is no need for it. 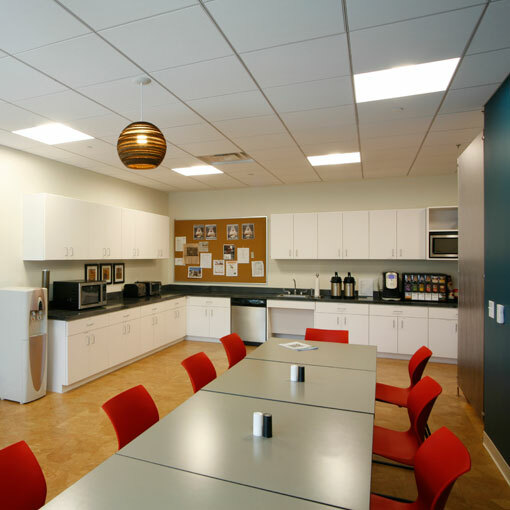 JZA+D incorporated both methods in ERM’s offices. 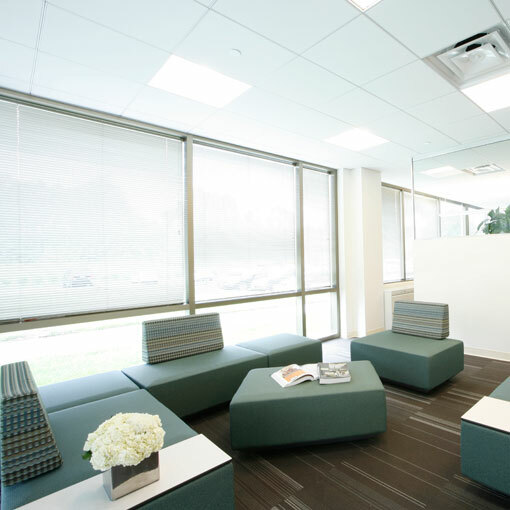 Glass partitions were installed to allow daylight to penetrate as far into the interior as possible, and motion sensors made certain no lights were on in vacant rooms. These techniques, in conjunction with using materials with high recycled content, let ERM practice what they preach.